The announcement came at the end of May 2018 that the world’s biggest trade show for fitness, wellness and health, FIBO Global Fitness is coming to South Africa. I followed the show that took place in Cologne, Germany via Instagram and I can’t express enough how excited I was to attend the FIBO Africa show. Those who follow my journey will tell you that I am the Queen of Fitness Events because FITNESS is indeed a lifestyle. If I wasn’t excited enough already, I received a call asking me to be a Fitness Influencer for the event. An absolute surprise but one that has me jumping for joy. Global Fitness Africa will take place at the Ticketpro Dome in Johannesburg. 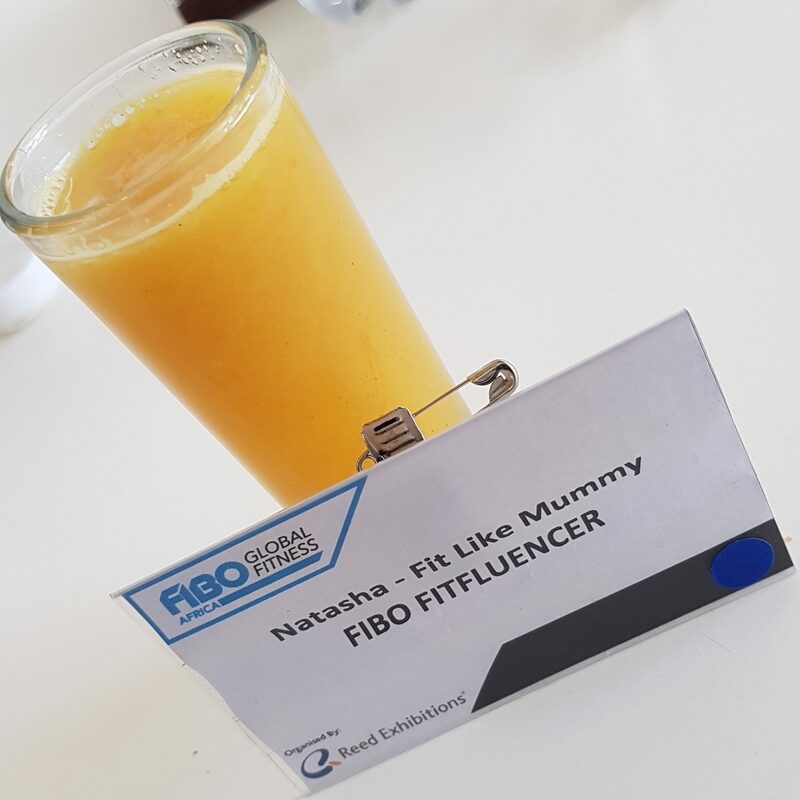 Over the three days, FIBO will present an exciting summit and festival showcasing all that is hip, happening and futuristic in the world of fitness, wellness and health. As a visitor, you will be will be able to explore the latest developments in the fitness and wellness world and immerse yourself in exercise apparel, work-out equipment and nutrition goods. You will be able to get active and get involved in various group fitness activities or feel inspired watching fitness competitions. FitBody: Focusing on wellness and beauty, visitors will be able to find out about the latest and best in the beauty business. FitFood: Focusing on nutrition this zone is all about clean eating, health supplements and natural nutrients to boost your body. FitGear: Focusing on interior, equipment and consulting services, this zone will showcase all types of machinery to maximize muscles and movement as well as the latest must-haves for gym. FitKids: Focusing on starting kids’ fitness, this zone aims to uncover our future fitness stars. FitStudio: Focusing on group training and fitness, visitors will discover trusted training to motivate movement. FitTech: Focusing on the latest technology and trends in the health and fitness world, visitors will be able to experience fitness like never before. FitTravel: Focusing on destinations that will keep you in shape, visitors will be able to plan their next trip knowing that their fitness needs will be taken care of. FitWear: Focusing on apparel, this zone is all about getting fashion fit and to help visitors train in trending gear. FIBO Global Fitness Africa is about action, power, passion, thousands of people enjoying fitness, clothing, shopping, nutrition, new equipment and exciting concepts. 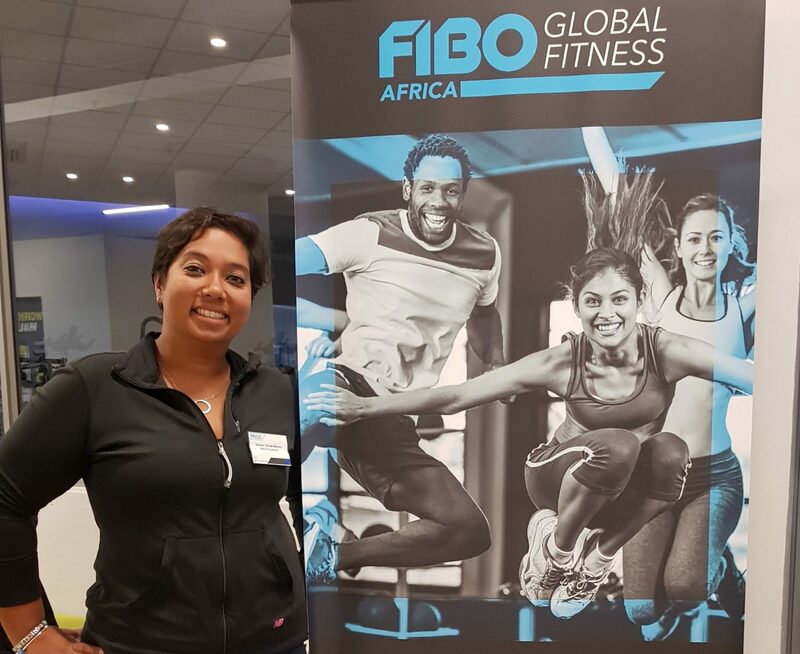 The official launch of FIBO Africa 2018 took place at Go Health Club in Sandton on Wednesday 28 May 2018. To my surprise, FIBO Africa asked me to share my transformation journey at the launch. Truth be told, I was super nervous, talking about my experience made me exceptionally emotional. I didn’t realise how much my journey meant to me, until I stood on that stage and shared my story. It was great to listen to the other influencers share their stories. Real people, Real stories!!! So if you would like to hear more about our stories and how we have found our FIT in Fitness, you can find us at the show. You will be captivated by the wide range of exhibitions and activities; from trendy functional sports clothing, equipment, innovative training techniques, nutrition and wellness treatments to active participation in various special fitness classes and competitions. Be a FIBO-natic and find your Fit in Fitness. Book your tickets now through Computicket and join the biggest gathering of the fitness tribes in Africa at FIBO Global Fitness Africa, Ticketpro Dome from 25 – 27 October 2018. Great article Natasha! Congratulations again on being a FIT Influencer! You have an inspirational story, love that you now have another platform to share it from!